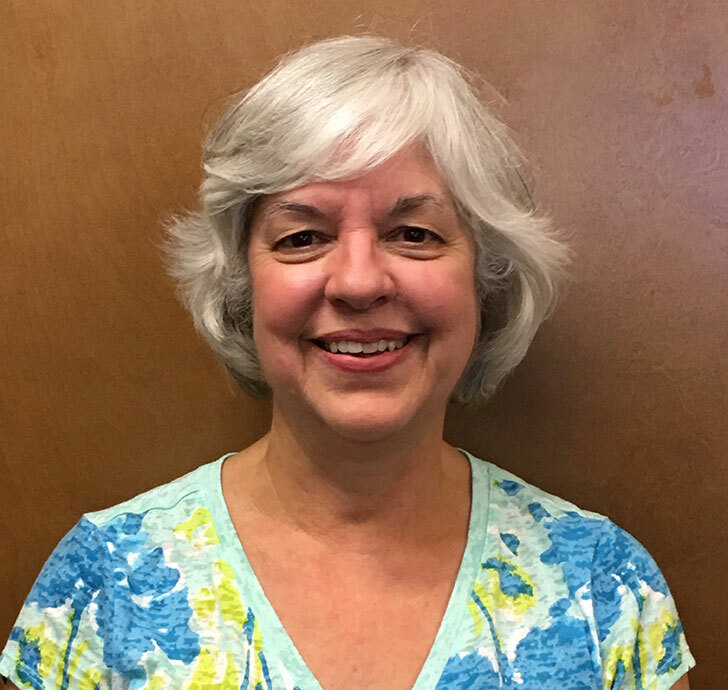 Judy Simmons graduated from the University of Puget Sound in 1977 with a BS degree in Occupational Therapy (OT), and began her career as a staff therapist at Ranch Los Amigos National Rehabilitation Center in Downey, California. In 1980, Judy returned to the northwest where she worked as a staff therapist and Director of Occupational Therapy Services at Seattle Children’s Hospital. During this time, she received certification in neurodevelopmental treatment for infants and children. Ms. Simmons currently provides pediatric OT services to Seattle’s eastside community, with a subspecialty in feeding challenges in neonates and young children. She helped found the Pediatric Feeding Association of Washington, serving on the steering committee for over 15 years. She loves working with children and their families, offering support to the family as they work towards common goals. While providing feeding evaluations and oral motor therapy takes the majority of her time, she is trained to address handwriting, visual motor issues, neurodevelopmental diagnoses, and children with low vision/cortical visual impairment. She currently resides in Redmond, Washington with her husband of 38 years. She is thrilled to have one of her two sons return to the state of Washington with his wife and their two daughters. Playing with grandma in her therapy room is one of their favorite pastimes!